Need a fun activity for the kids? Then print this Once Piece online coloring page and go on a coloring adventure, because this Once Piece picture needs your artistic skills! Coloring has many benefits for kids, they learn the names of the colors they are using, they improve their handwriting, their motor skills and it is super fun and relaxing to do at the same time! 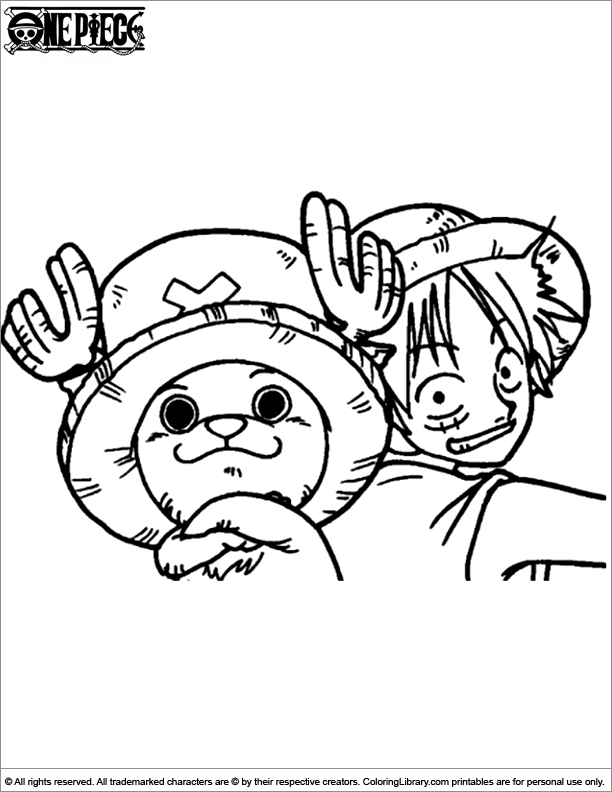 Find more pictures like this in the Once Piece coloring gallery.